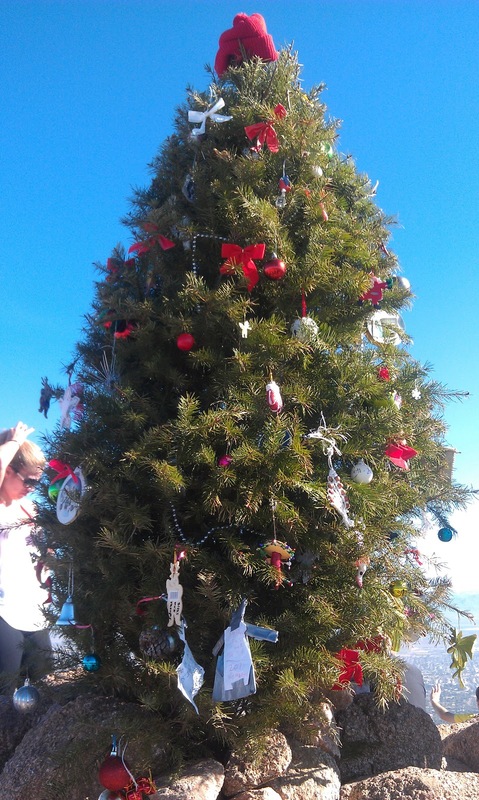 Question: How did this Christmas tree get on Camelback Mountain? If you’ve hiked Camelback recently, you’ve probably seen this tree. It was an unexpected treat to see it at the top. I wonder, is it still there? How did it get there?